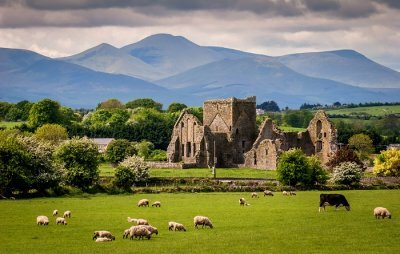 Ireland has a long and unique history, many empires have come here and many have diminished here. 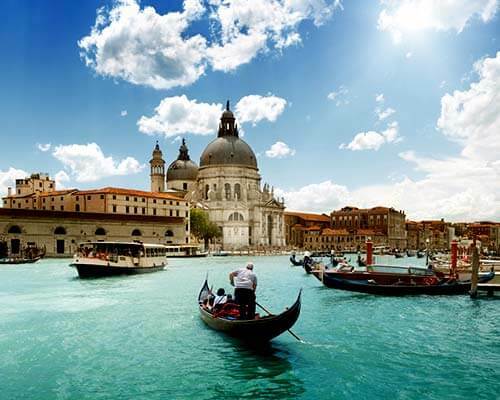 As a home to over 30,000 castles, fortifications and palaces, the skyline comprising of lofty medieval buildings is a common sight in Ireland. All these castles can be found in varying state of repairs from being the best kept to being ruined beyond repair, with each and every one of them has a story to tell. It’s sad that visiting these many structures is impossible, that’s why we have made a list of castles in Ireland. 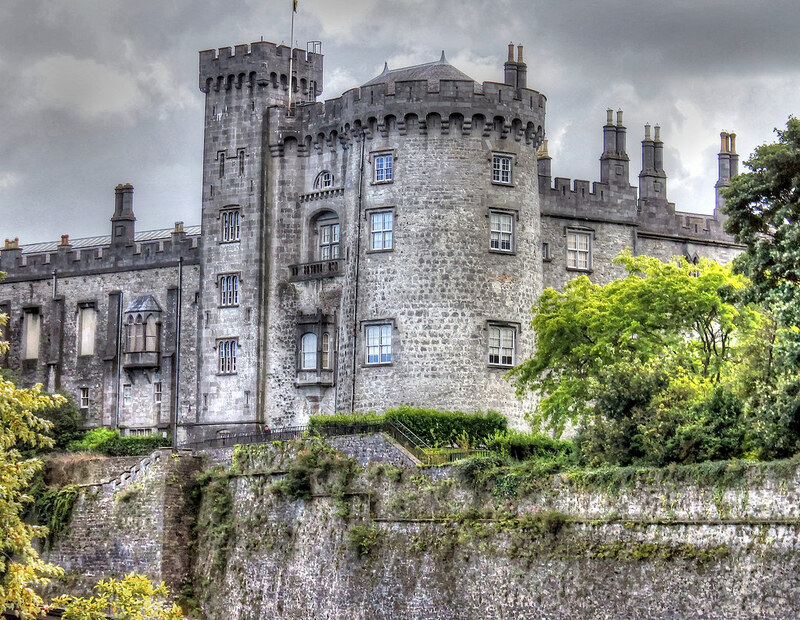 Dating back to 1446, this castle in Ireland is a hotspot tourist destination. 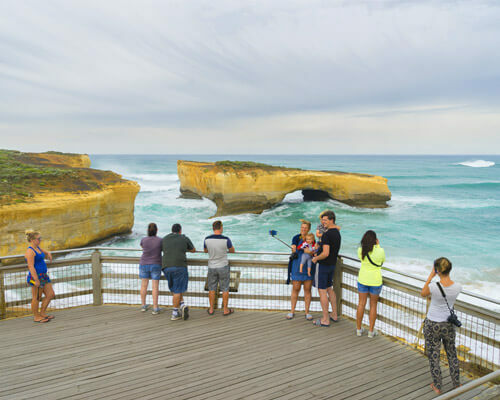 Thousands of tourists flock to this castle to kiss the stone of eloquence while hanging upside down in order to get rewarded with eloquence. 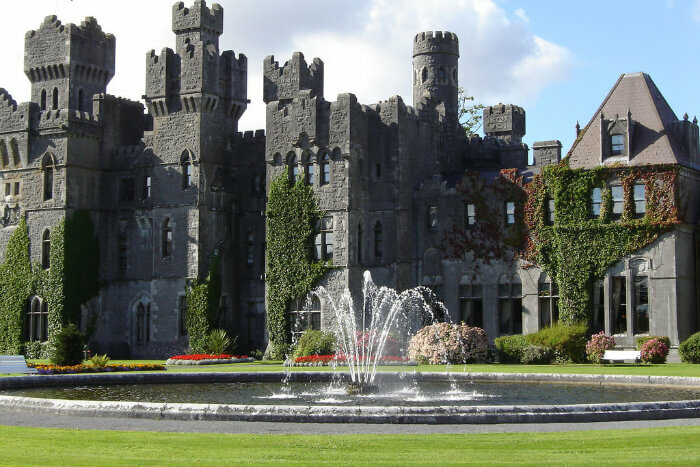 A beautiful castle overall with an amazing 60-acre garden complex, this place is a must visit for the tourists to Ireland on their vacation. 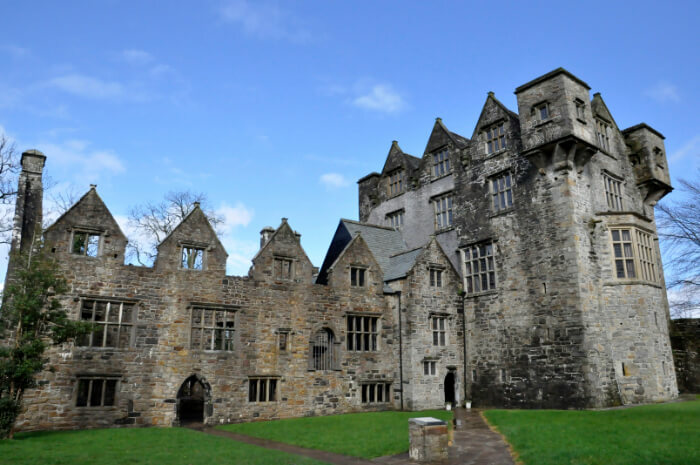 Situated on the bend along River Eske, the Donegal Castle in Ireland was built in 1474 by the O’Donnells who was one of the most powerful Gaelic families at the time. 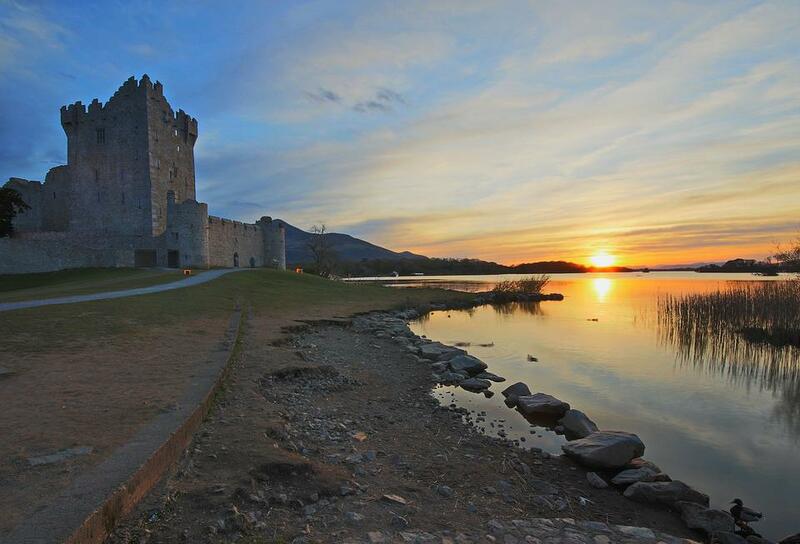 Once considered to be amongst the finest Gaelic castles, it was nearly destroyed during the Nine Years’ War. The current face is given by Sir Basil Brooke who was an English Captain, he reconstructed the place in the Jacobean Style in the 17th Century. Sitting on a Viking fortification from 970 AD, this is the 4th castle to be built on the same site. 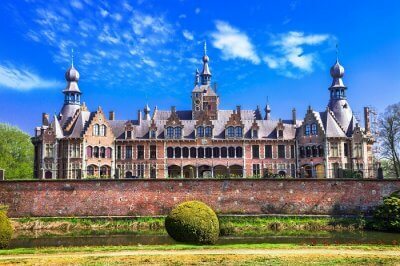 Opened to the Public in 1960, the castle features artifacts and pieces of historical importance dating as back to the 14th and the 15th Century. The Castle is famous for the medieval games and the medieval feasts organized here. 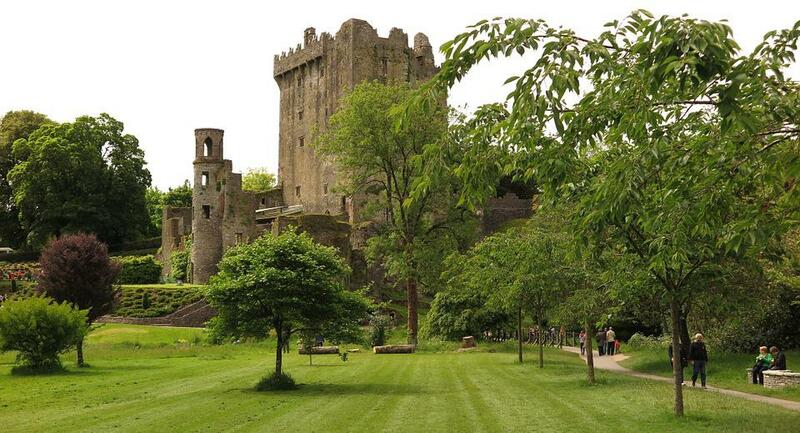 This is a must visit place if you want to get the experience of Medieval Ireland. 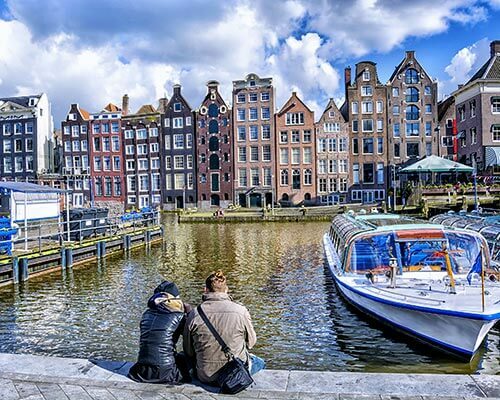 Explore the most romantic places to visit in Europe, from Paris to the Venice canals, and from the Greek islands to the Swiss alps. 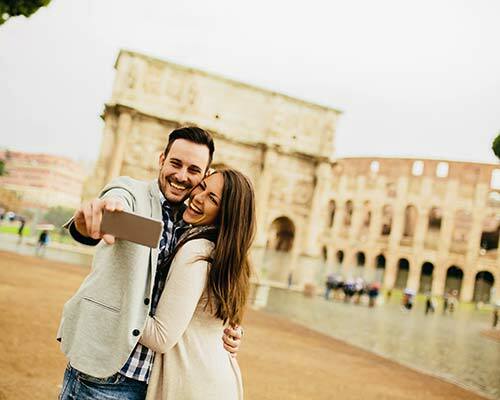 Book customized packages Inclusive of airport transfers, cab, resort, sightseeing, and meals offered by expert agents on TravelTriangle. Book Now! 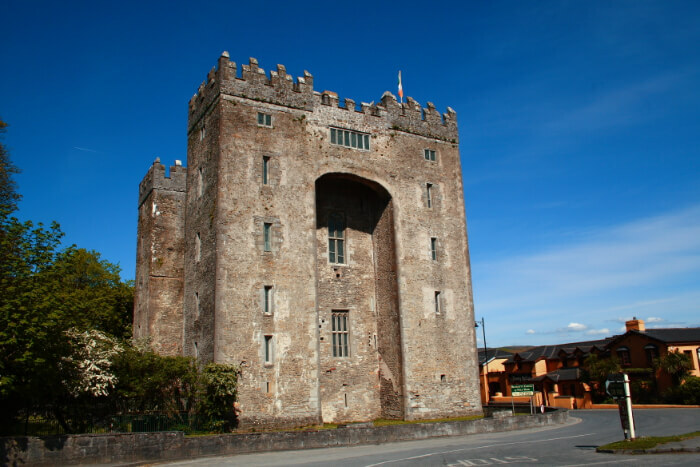 Situated along the River Suir in Tipperary County is one of the largest and the oldest castle in Ireland. 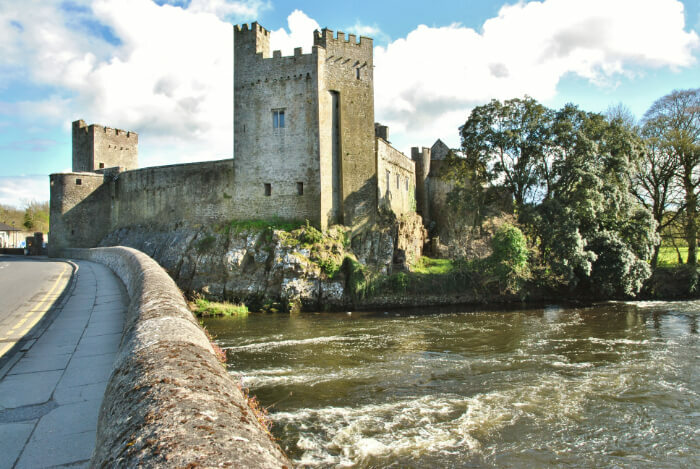 The Cahir castle was constructed by the powerful O’Brien family of Ireland and was later granted to the Butler family. 1n 1960 after the death of Lord Cahir, the castle was left to the Irish State. Today the castle has an audiovisual show which talks about the rich history and lineage of this unique and old place. Located on the King Islands in the city of Limerick within the Limerick County, standing tall is the King John’s Castle. The castle was built on the order of the same king that the castle lends its name from but it was never used by the king himself. Falling prey to numerous sieges through the years of the reign of monarchies in Ireland, the outer fortification and walls are still standing. 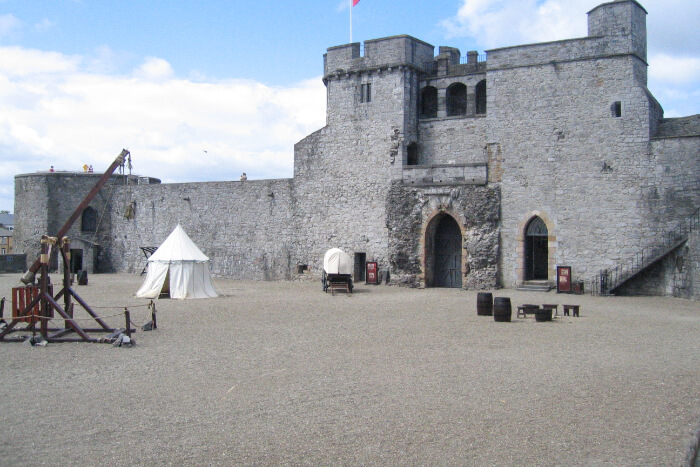 Opened to the public in 2013, the castle now has an amazing visitor center and numerous things for visitors to indulge in. 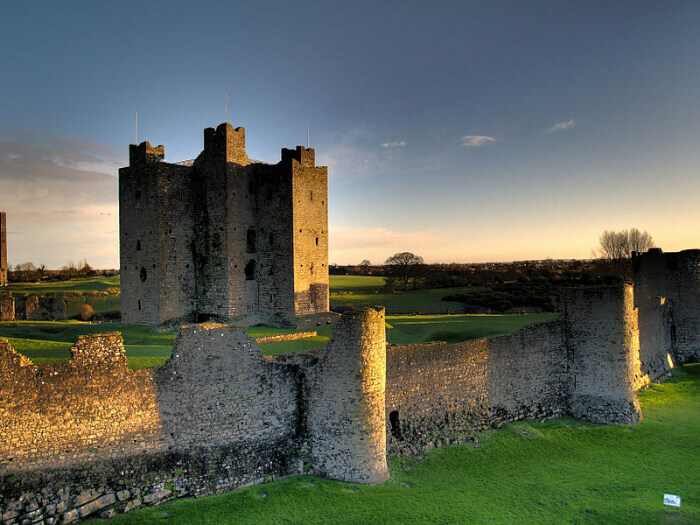 Located in the Meath County is perhaps the most durable medieval castle at least in Ireland. Basically unchanged since its construction in the 12th Century, the castle features a 25m high tower surrounded by a 450m long outer curtain wall. Taken over by Cornell in 1649, if you go inside you’ll find handsome whitewash models of what the castle might have looked in its day. 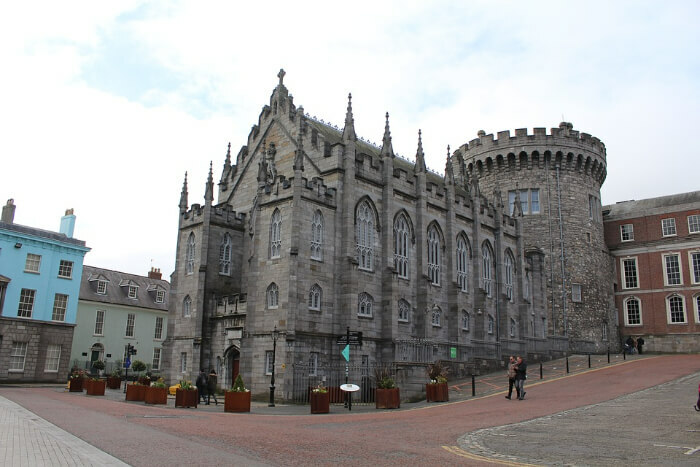 Originally built as a defensive fortification in 1204, the Dublin Castle was later expanded to have rooms and halls and was made into a proper castle. 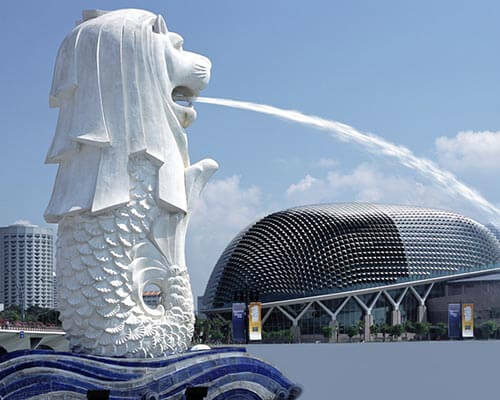 Today, the castle houses various government conference centers and meeting halls. Popularly known to be one of the best castles in Ireland, if you take the tour you’ll take through numerous excavation sites featuring numerous structures predating the castle. 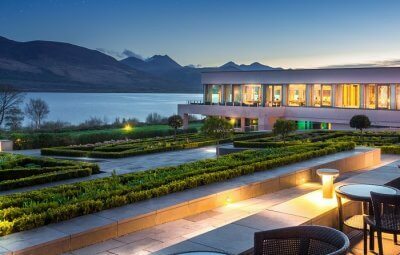 If you have always wanted to stay in a castle, this is one of the castles in Ireland to stay overnight. 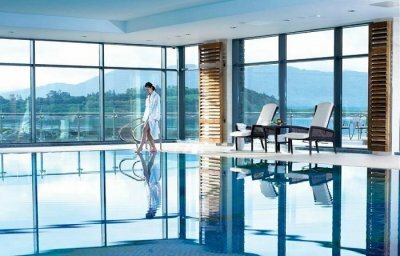 Originally built in 1228, this Victorian Castle has been expanded many times and today even features a 5-star Hotel within its premises. Overall a beautiful castle both from inside and from outside, this castle has hosted some of the famous dignitaries like President Reagan, King John V, and John Lennon. 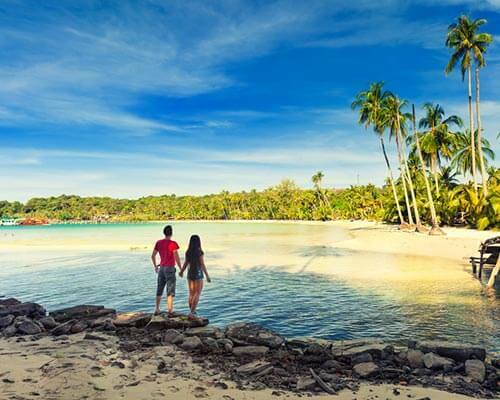 Make sure to book this castle to live like a royal. A stronghold of the powerful Butler family in the 19th Century, the Kilkenny Castle in Ireland is one of the famous castles in Ireland as well as one of the most visited heritage sights of the country, Originally built in late 12th Century just before the Anglo-Norman conquer of Ireland, the castle was given a Victorian Overhaul in the 19th Century, most of what survives today comes from the same time. 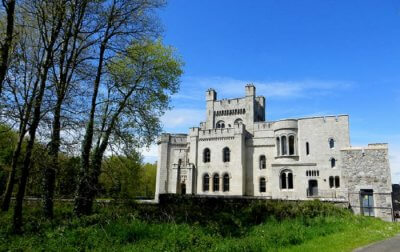 Further Read: This Famous Game Of Thrones Castle In Ireland Can Now Be Your Home! 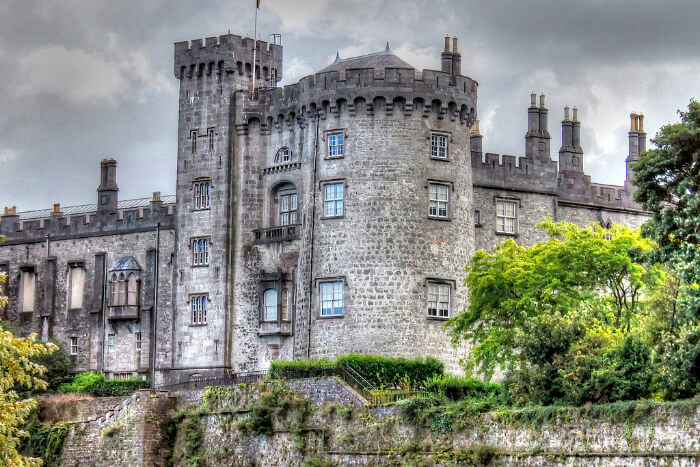 After much analysis and reviewing we compiled a list of the 10 best castles in Ireland for you to visit depending on parameters like beauty, significance, surroundings etc. 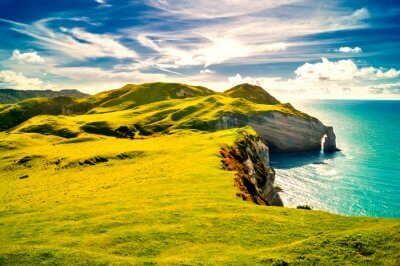 Go on a trip to Ireland to visit these these picturesque sites at once. 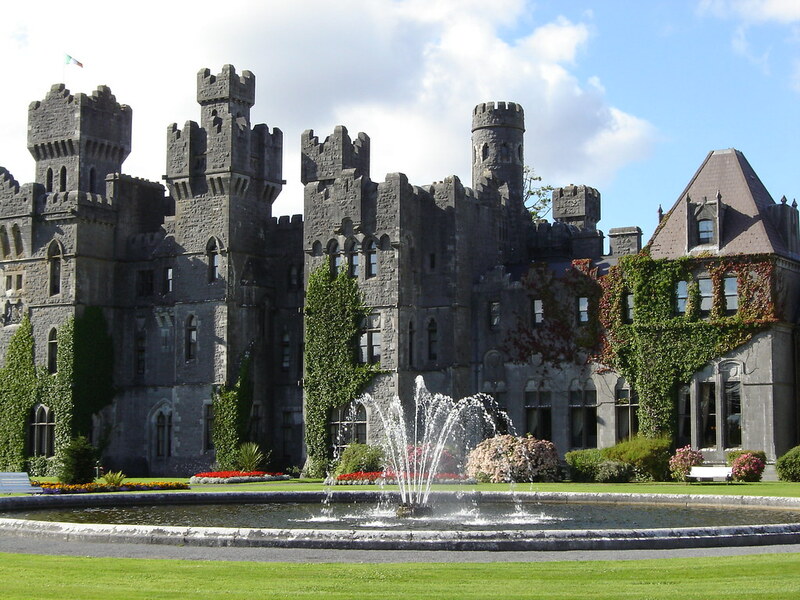 This Famous Game Of Thrones Castle In Ireland Can Now Be Your Home!